ICSE and ISC result 2018 has been announced on the official website. With the result declaration, CISCE has brought an end to the wait of almost 2 lakh students across the country. This year the performance has improved as the Council revised the overall percentage required for passing in the exam. 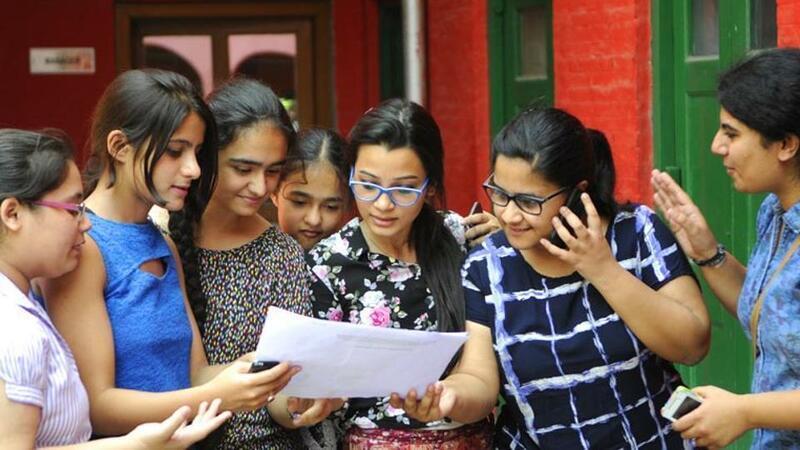 98.51 per cent students have passed in class 10 (ICSE) examinations. Step one: Go to official website: www.cisce.org. Step two: Click on the relevant result link. Step three: Enter your unique id, index number and captcha code correctly. To get result via SMS, send SMS ICSE<Space><Unique Id> to 09248082883 for class 10 result and SMS ISC<Space><Unique Id> to 09248082883 for class 12 results.